Is your password “password?” What about “123456?” More than 10% of people use just 25 passwords, according to Splash Data’s latest research. If your password is on this list, it’s easy to guess, putting your security, privacy, and identity could be at risk. Maybe you think that the password strength bar on a website will help ensure your security. Unfortunately, these are inconsistent and can even be misleading. Just because you have a long password with a variety of types of characters doesn’t mean it can’t be easily guessed. For example, some password checkers consider “qwerty” to be weak, but “qwerty1” to be very strong. These variations are easy for hackers to figure out. To learn more about how you can protect your business by creating a secure Business Continuity and Disaster Recovery Plan, join us for a Lunch and Learn on August 3rd, 2017. REGISTER HERE by July 28th. Use two-factor authentication. You’ve probably already seen this security measure in action, when you’re sent a numeric code via text, using an app, or those digital key fobs that create a code for you to log in with. Two-factor authentication prevents anyone from resetting your password, and if you have it on your email, it prevents a hacker from using your email account to reset all your other passwords. Security starts with you. 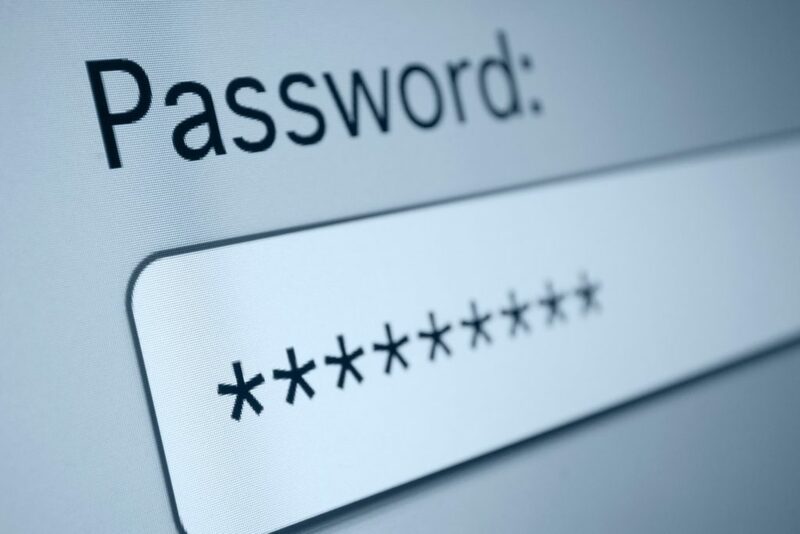 Taking the time to create strong passwords now will save you a lot of potential trouble in the future!